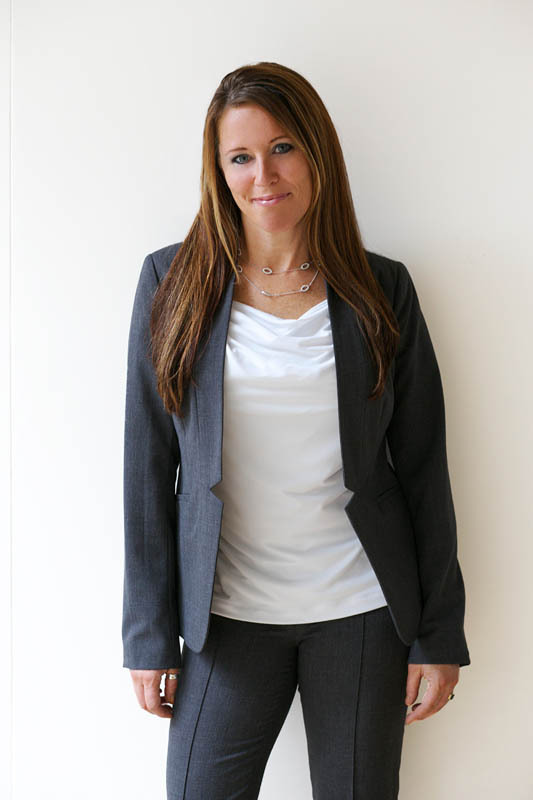 Laura is the Marketing Manager for TCC’s newest project, EchelonSeaport. EchelonSeaport is a 1.3 million square-foot, three tower mixed-used development in Boston’s Seaport District and is scheduled for completion in 2020. In her current role, Laura is responsible for compiling and managing budgets, preparing strategic marketing and media plans, the hiring and developing of the Sales Team, as well as overseeing the daily operations of the Sales Gallery. Laura has a vast knowledge of the local, national and international media programs and continually analyzes ROI reports to ensure all advertising dollars spent, provide the highest return. Laura has collaborated with other managers and assisted in all aspects of operations across TCC’s entire portfolio. With a background in visual marketing in the retail industry, Laura’s creativity has been a key component in the oversight and implementation of The Collaborative Companies’ marketing programs. Prior to joining The Collaborative Companies, Laura held executive positions at Bachrach Photographers, the Dior Division at LVMH, and Estee Lauder. In 2015, Laura was awarded a Gold Prism Award for “Team MVP” due to continued superior support for TCC.